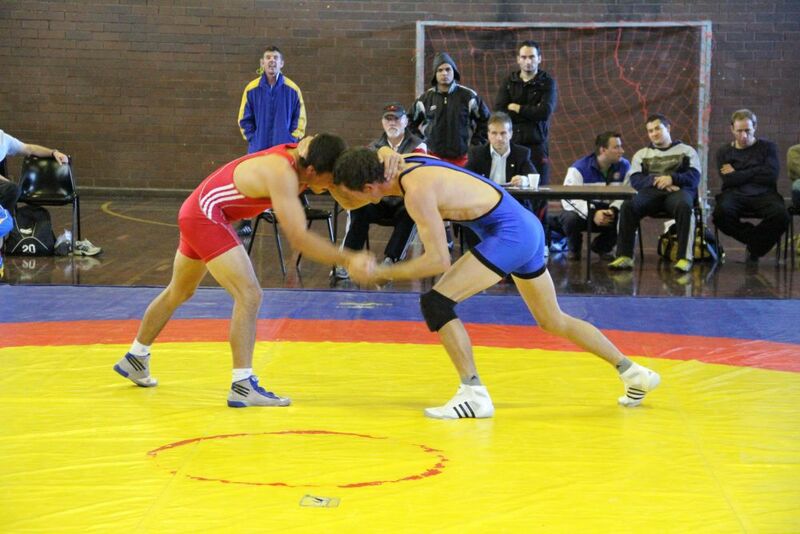 I live in Seaford and am looking for a local club where my two boys can train in wrestling? I hope this is possible. Please let me know.